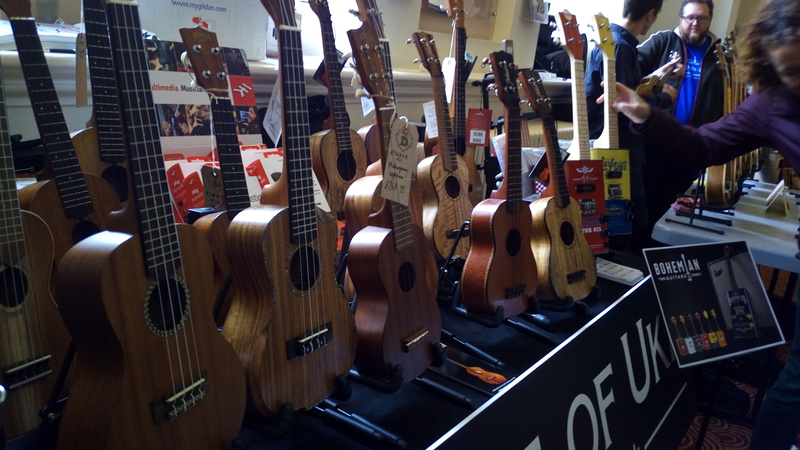 This weekend (May 5th – 7th) is the Grand Northern Ukulele festival in Huddersfield. 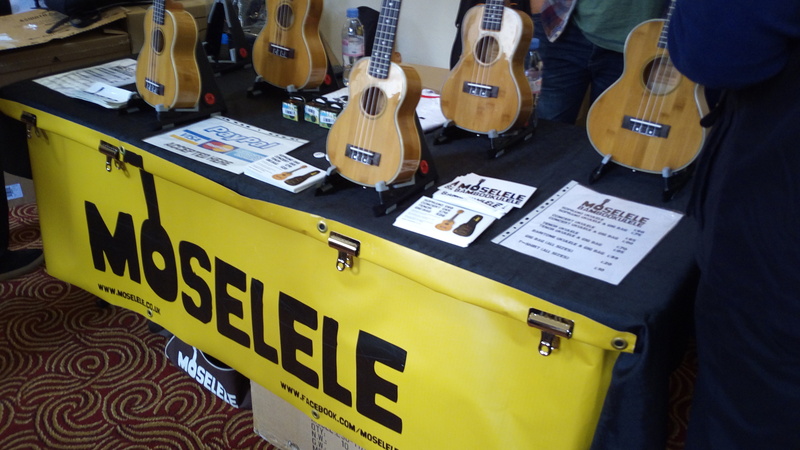 A Grand Northern Ukulele Festival (GNUF) is much more than just a ukulele gathering. 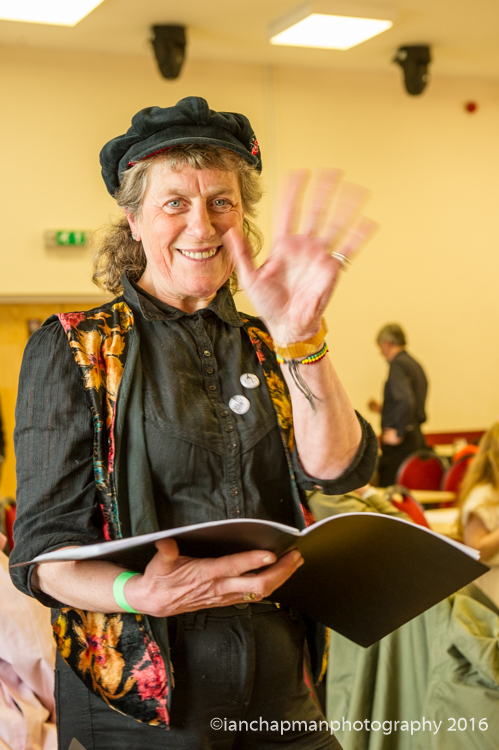 It’s a properly unique festival that belongs to every one of its punters, players and makers. We couldn’t let a landmark like a 5th birthday pass us by so we’ve got some truly spectacular things in store! See you there, 5-7 May, 2017! 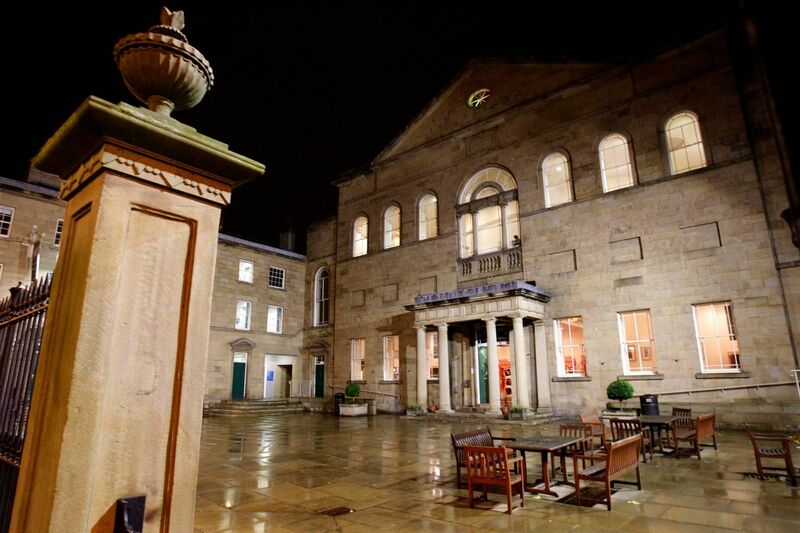 There are still ticket available and it’s just over an hour drive to Huddersfield. + Over 50 world-class acts from around the world and across the country.Check out the ace ARTISTS we’ve already announced! + 2 Full Days of concerts in the main auditorium. 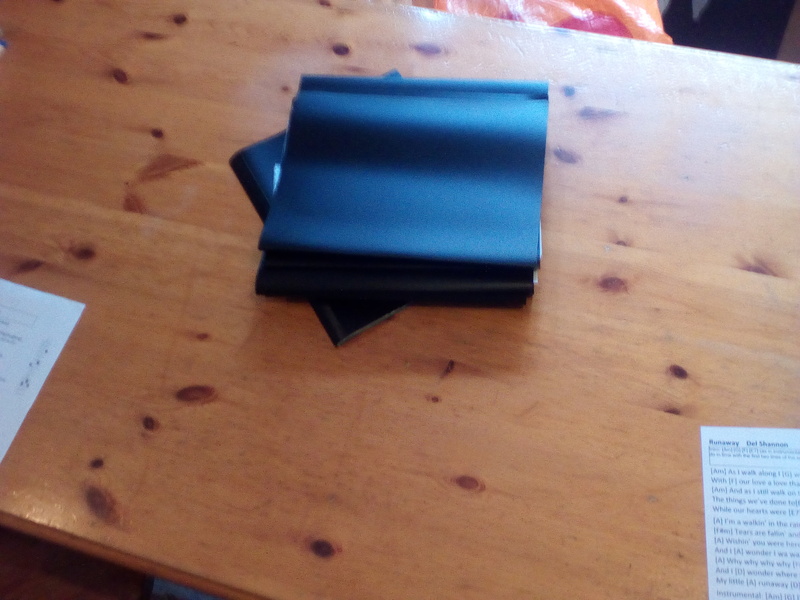 Finally – thanks to Tony for standing in for me last Monday, I wasn’t well. THANK YOU! Good Riddance / Flash mob stuff. A while ago I asked for suggestions and one player mentioned Green Day. A favourite Green Day tune of mine is “Good Riddance”. It’s a lovely catchy song that is often played at funerals. 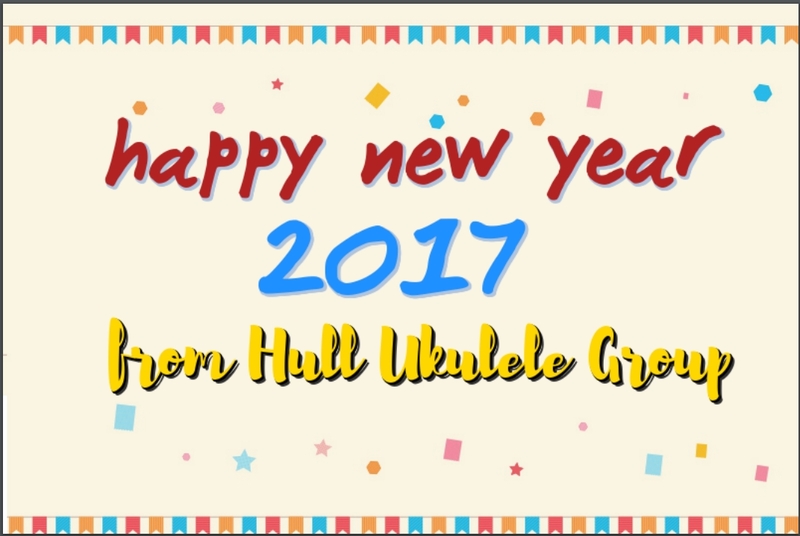 This makes it ideal for the Hull Ukulele Group. Nice mix of twiddly bits and strumming and death. 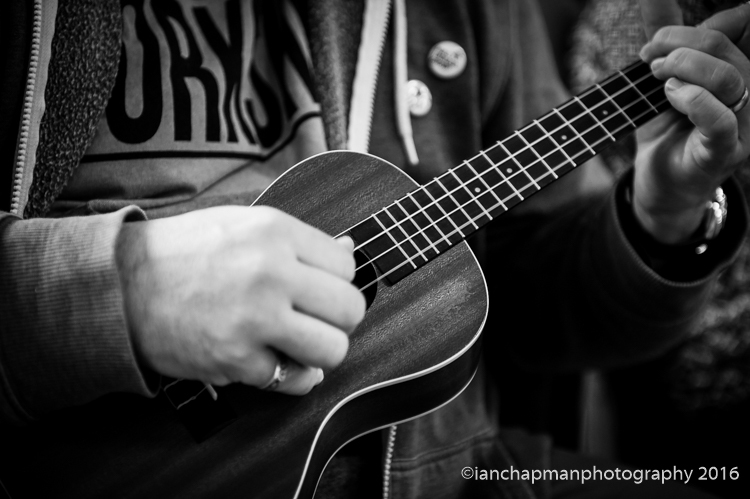 I found a nice tutorial here: http://ukuleleunderground.com/2010/09/uke-lesson-33-good-riddance-time-of-your-life/ – Once again it’s the brilliant Ukulele Underground people. The flash mob we’ve been invited to is on Saturday 27th May at 2pm. 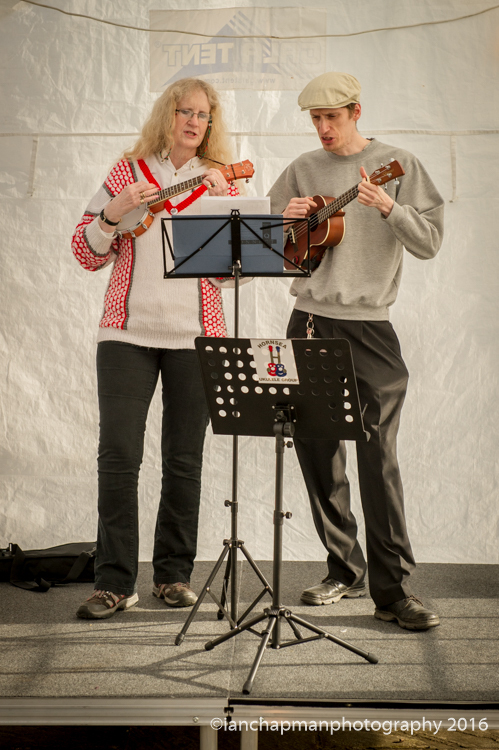 Ideally we’ll make a song book of favourites and songs that others won’t play, find a pub and have a strum in public. Next meeting is tomorrow night (24th April) – 8pm usual place – The Old English Gentleman. Music from last Monday night session. As promised – here are the songs from the last session (and maybe more). Van Morrison – Brown Eyed Girl. I want to concentrate on Brown Eyed Girl. It’s a lovely tune with a simple riff that is very effective (as all great riffs are). back to index and middle for notes that are one fret apart). 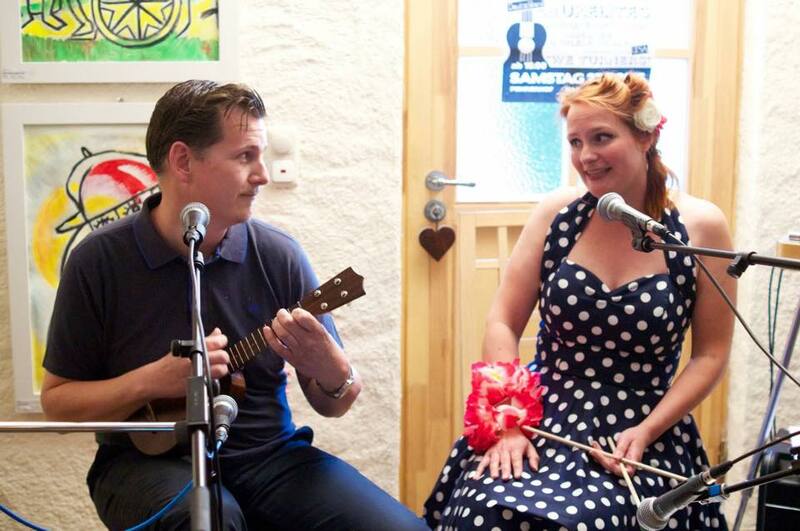 IN FACT: From this video you will find lots of Ukulele Underground – they are superb and great fun to play along with. It’s a excellent way to practise your playing at home on your own. I hope you have had a remarkable Christmas 2016 and 2017 is off to a good start. At the last meeting we discussed when to have the meetings throughout 2017. This set of dates avoids all bank holidays – except August Bank Holiday on August 28th – so we’ll skip that one. Can we talk about the years plans (performing, trips to festivals , musical choices for the year etc) ? 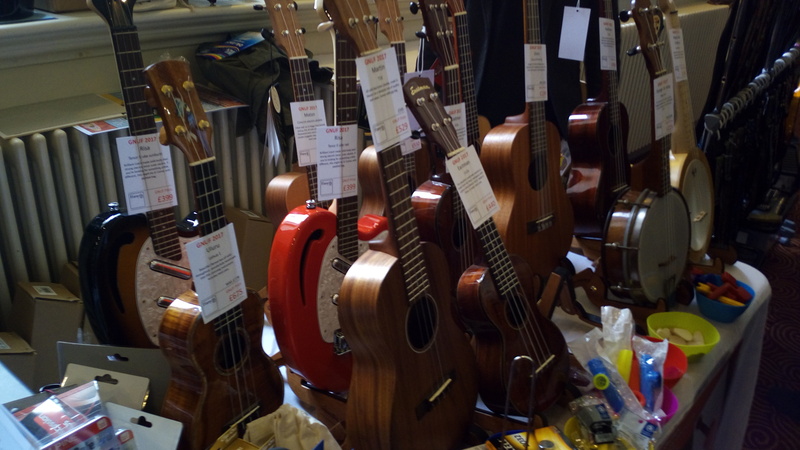 I was going to build a new uke from parts of an old uke over Christmas, but have been busy trying to eat as much as possible. I might attempt this in the next two weeks. As promised – I said we’d concentrate of technique and (supposedly) difficult songs. The first one I inflicted you with at the last meeting was It Must Be Love by Labi Siffri. It’s a lovely song, but if you check out the music here: HERE the chords are enough to frighten most players. Aminadd9 ? Em7? Cadd9?? Am+7 ?? Surely there is no way anyone can play this song! Why isn’t it just C F and G? Here’s the secret : It’s an exercise in moving a single finger at a time to make the majority of the song. 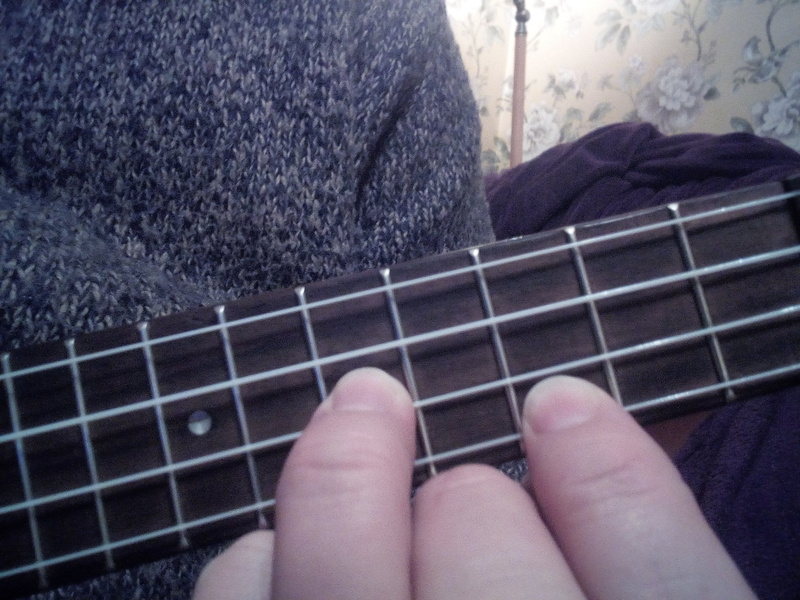 Play an A minor and every bar add a single finger on the second fret of the A string, then remove it one bar later. 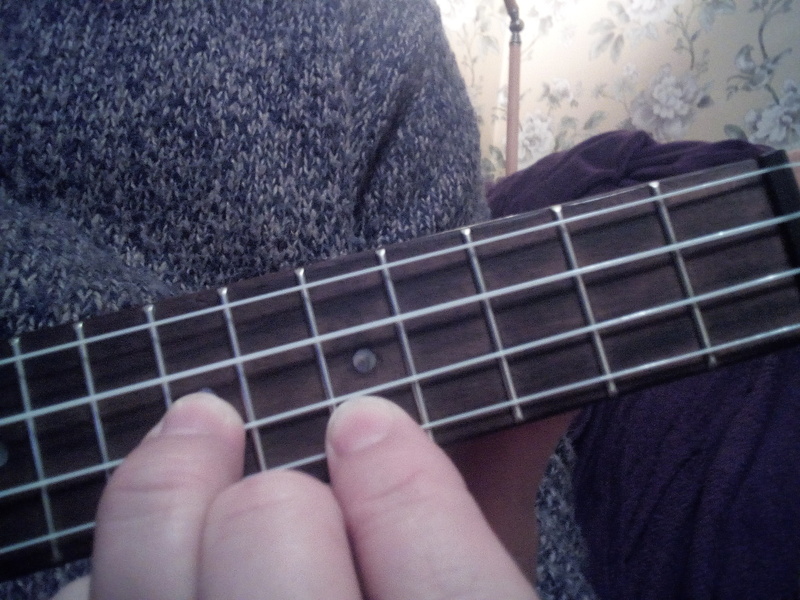 Next play a G and every bar, you move from second fret of E string over to the A string. Other parts include moving down one fret on the same string from Am to Am+7 to Am7 or moving from Em7 to A9 by moving one finger one fret. This is something that I neglect in practises and it’s something that we all need to work on. In this song, the strumming is quite fluid and changes in the chorus. But to play as a group and sound like we are playing the same song . 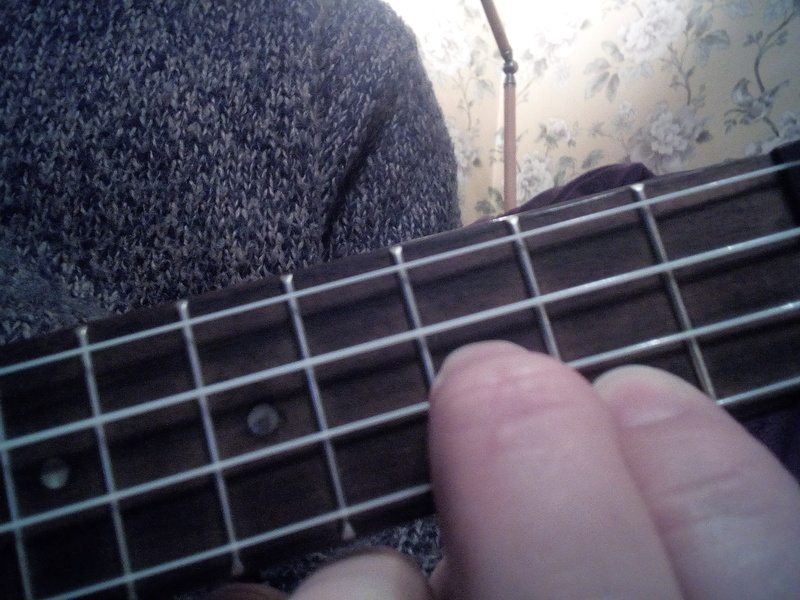 . .
Moving single finger from third fret on second lowest string to lowest string with each bar. Now the timing changes and there’s s flourish on the end. Obviously I make mistake and the recording is terrible. But practise this. The strumming is the simplest I can come up with. I’d prefer it to be Down-Down Up-Up Down-Up – which feels more natural to me and probably has a name. Playing the slow strumming pattern doesn’t feel natural to me, but it means that we can all play the same number of notes in the same timing. It’s just a nice song to sit an dabble with quietly in a corner. 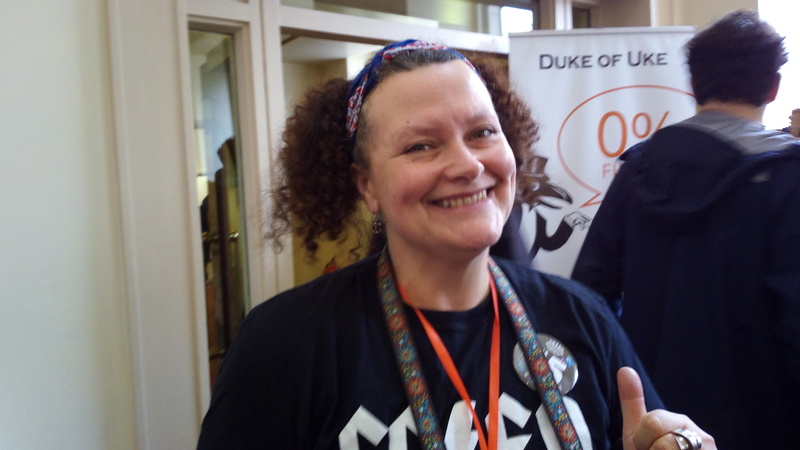 If you poke around the few files on my SoundCloud account you’ll also hear some great poetry. I didn’t want to post anything straight after the performance last Saturday – I didn’t want to get carried away at the time. 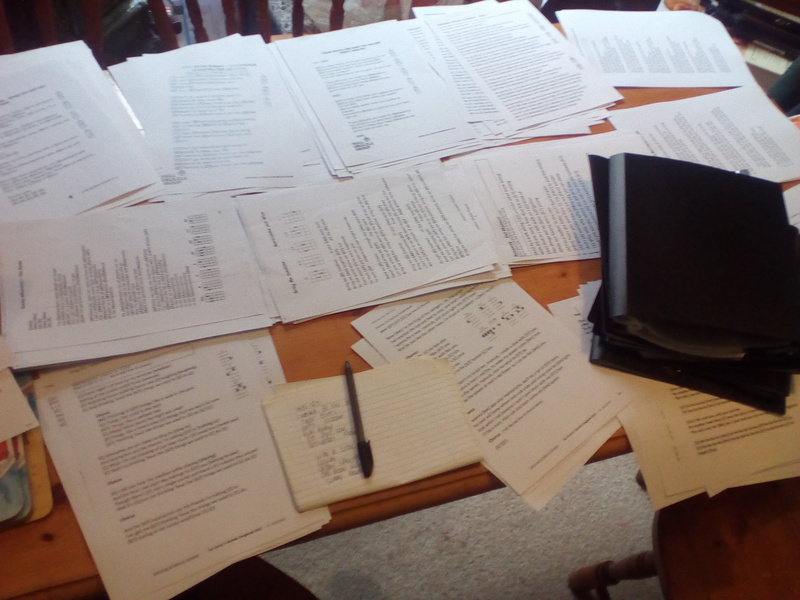 After democratically choosing what we wanted to play and then discussing the intros and timing, I set about removing all the music from our “Gig books” and replacing them with the agreed songs, in the order we chose. This took about 2 hours on Saturday morning. 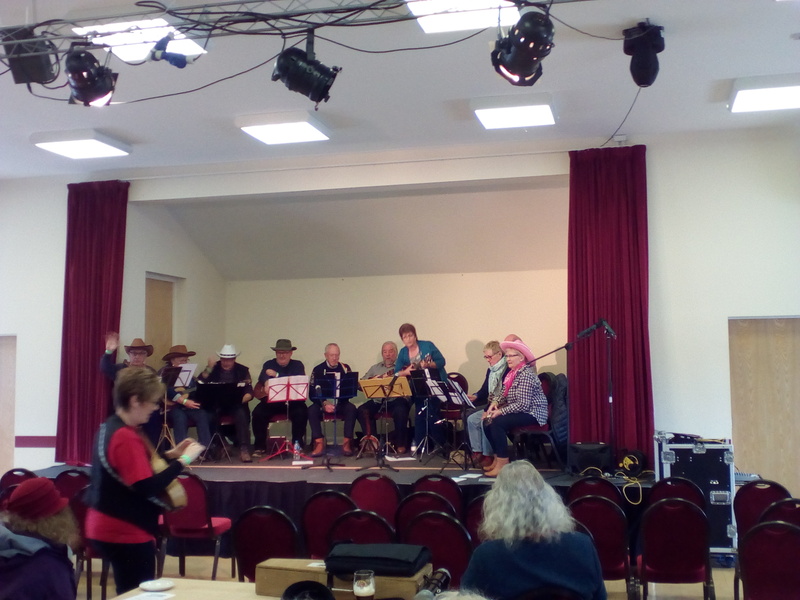 At the gig on stage at 2pm was Beverley Ukulele Group with ukulele superstar Greg Lamb adding his skills to Carole and Ian and the other 8 players (sorry I don’t know your names!). A few solid standards and a good sing-a-long. On the open-mic stage Pet and Saalo managed to avoid me and I missed them performing. On the main stage group after group played a 20-25 minute set. 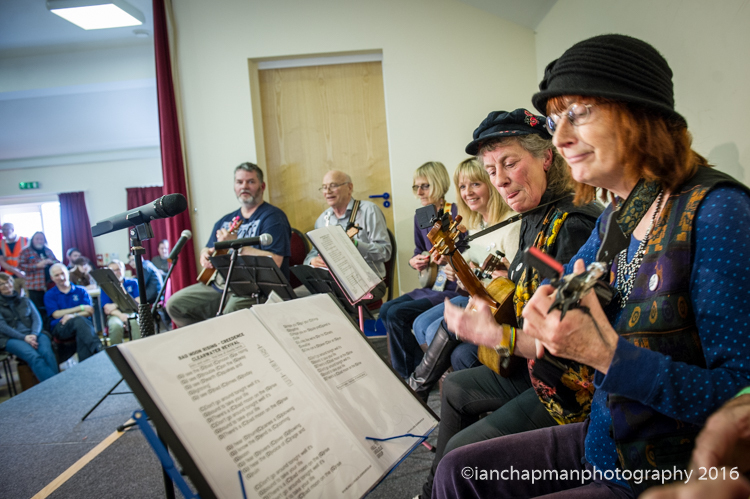 Some played purely ukuleles, others brought guitars, violins and percussion instruments. All added to the depth of sound. 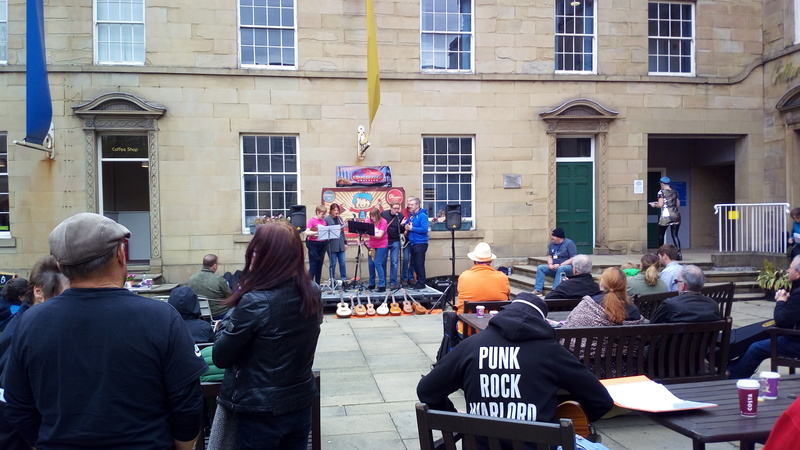 Eventually after most groups had covered our entire set list (Bye Bye Love, Bad Moon Rising, Urban Spacemen, Happy Together, I Wanna Be Like you), we went on stage at 5:30pm. We improvised our set list to omit some repeats and I think it worked really well. The effort paid off. We haven’t played live in 16 months (empty car park in the rain) and we hadn’t performed some of the songs I had re-written on Friday night. So the sounds that actually came out of us was brilliant. 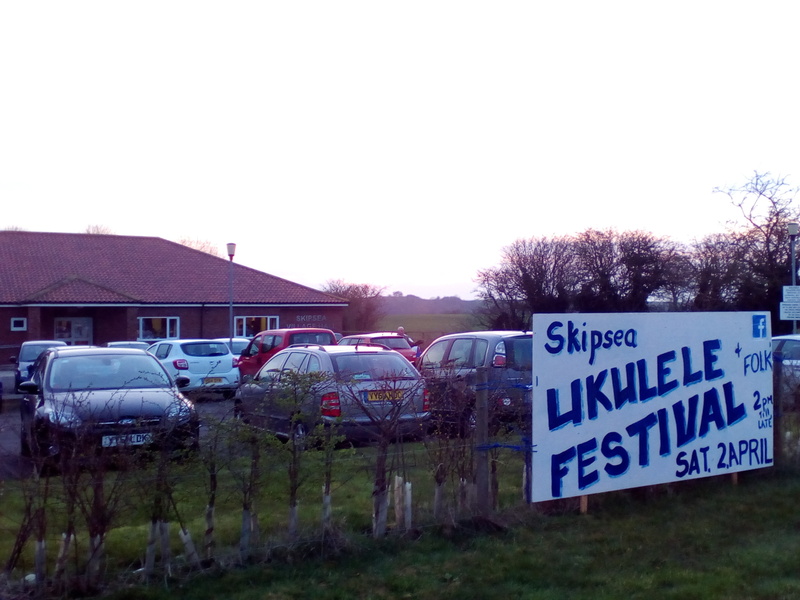 So . . . . as the sun set over Skipsea village hall, it’s goodbye from me. 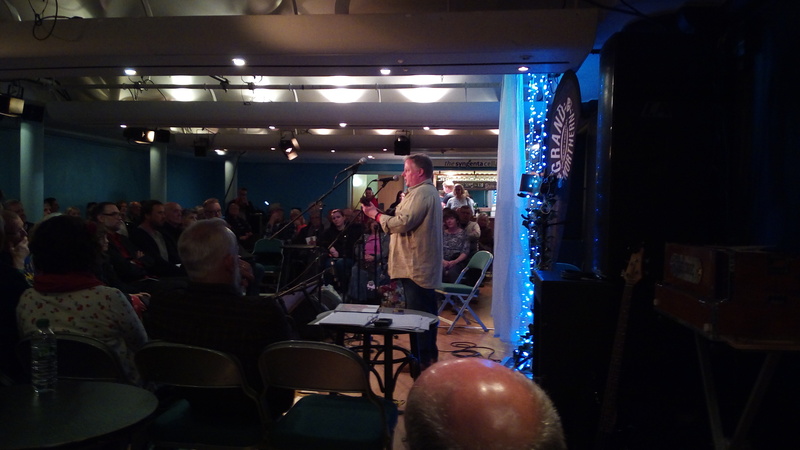 Thanks for all who came last night – I had a good time. I was very impressed with our attempts (most for the first time) at Bowie songs. They have odd chords, strange timing and weird lyrics – that’s what make them special. It was hard, but worth it. – Space Oddity LINK – some great chords in there. 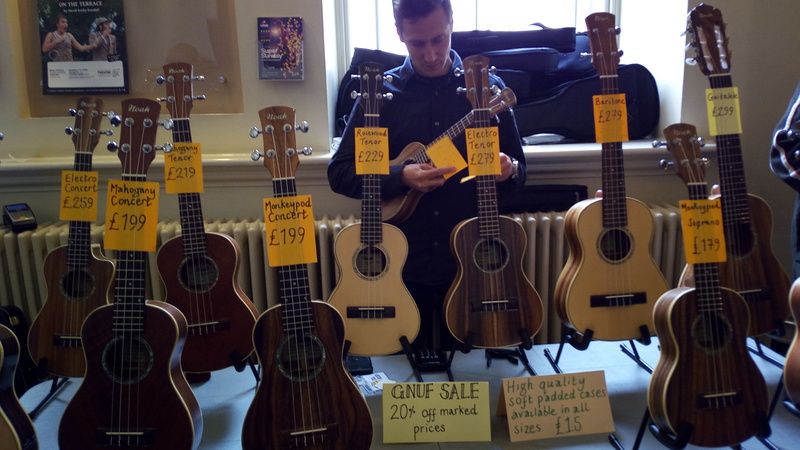 Also Grand Northern Ukulele Festival – I said I’d mention it. Looks remarkable. 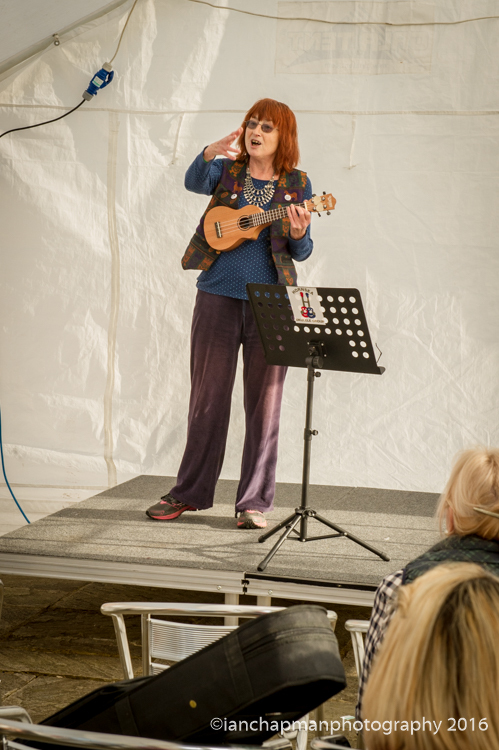 Loads of performers – some serious, some comedic. It’s in Huddersfield so 75 mile away. 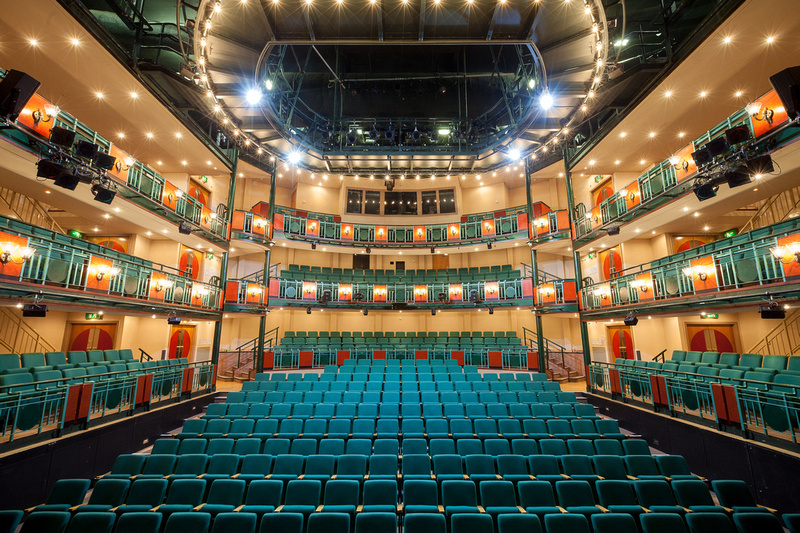 27th – 29th May (ticket site says 28th – 29th, but I bet there is a load on Friday night – even if it’s just pubs full of players hammering out “Sloop John B”! There are workshops with may cost extra per workshop. 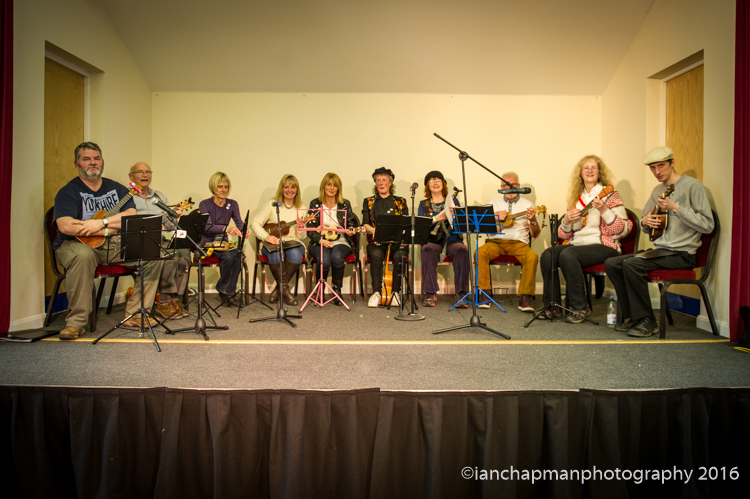 Last year the one workshop I would have killed to attend was “Learn to play any song by ear“!. From this the workshops seem to be late morning until early afternoon and then performances early afternoon into the night. Last meeting we had a suggestion of “All of Me” – nice song.